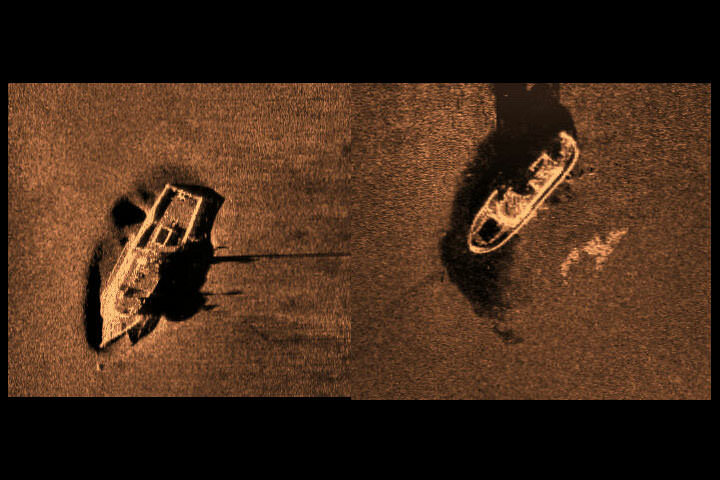 Artificial Reef Mapping Program | David Evans and Associates, Inc. 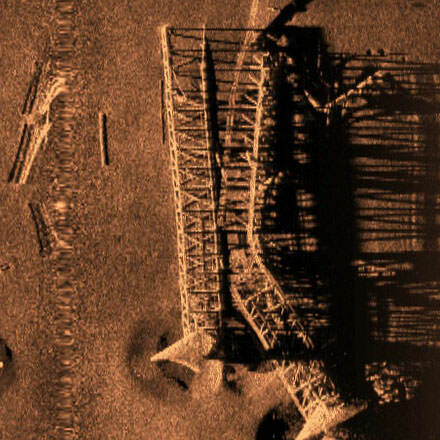 The Mississippi Department of Marine Resources contracted DEA to survey 14 offshore Artificial Reef sites (Fish Havens) and eight Rigs to Reefs sites in the Gulf of Mexico. 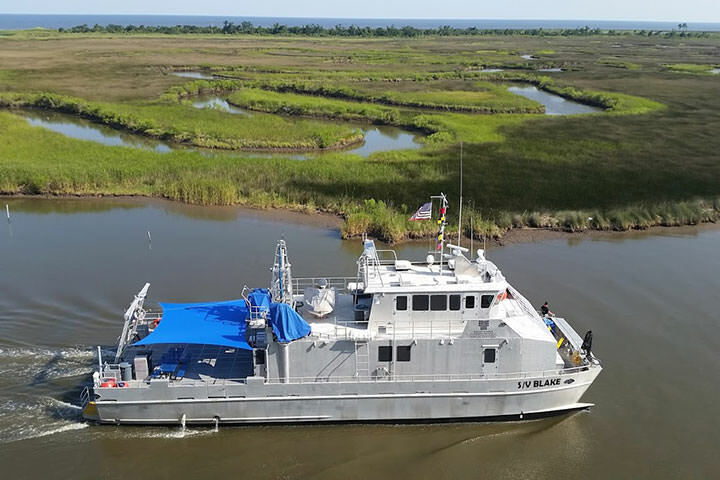 The objective of this survey was to provide detailed mapping of the permitted areas and develop an integrated geographic information system (GIS) database to support the State of Mississippi Artificial Reef Habitat Mapping Program. 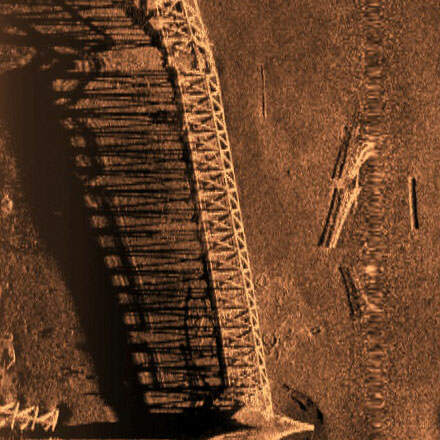 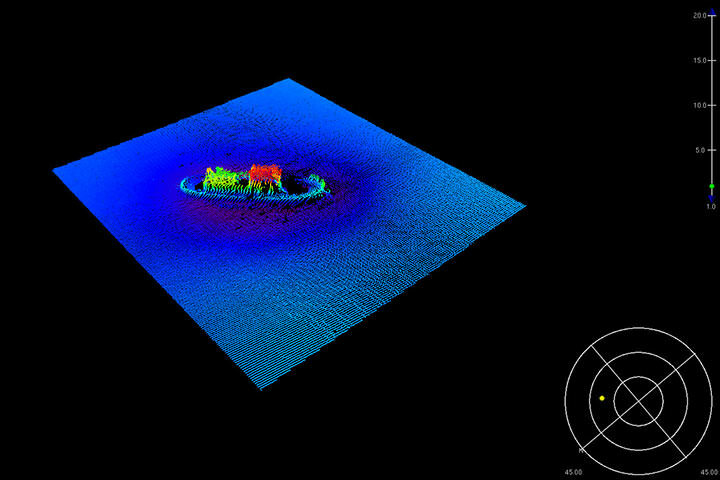 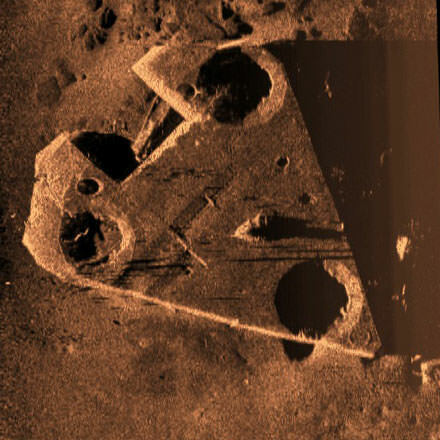 The survey of each site incorporated the use of a multibeam bathymetric sonar for detailed 3D mapping and a side scan sonar for high-resolution 2D imaging to accurately map the permitted areas and identify significant features within the Fish Haven and Rigs to Reefs sites. 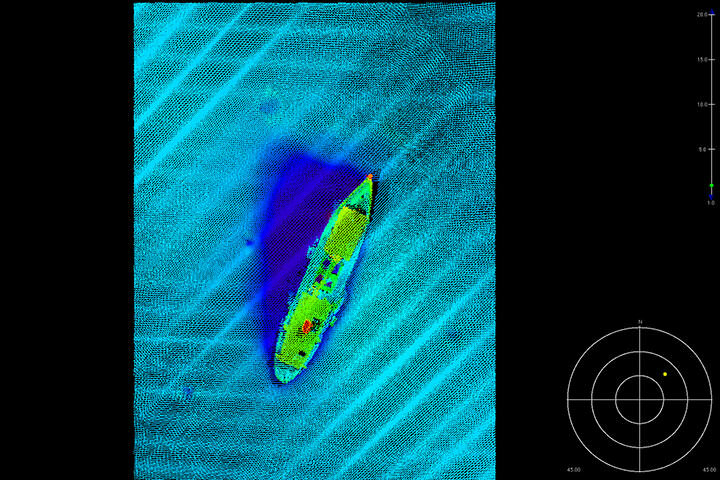 DEA conducted the survey from our custom built survey vessel, Blake, with support from a small launch for shallow area surveys. 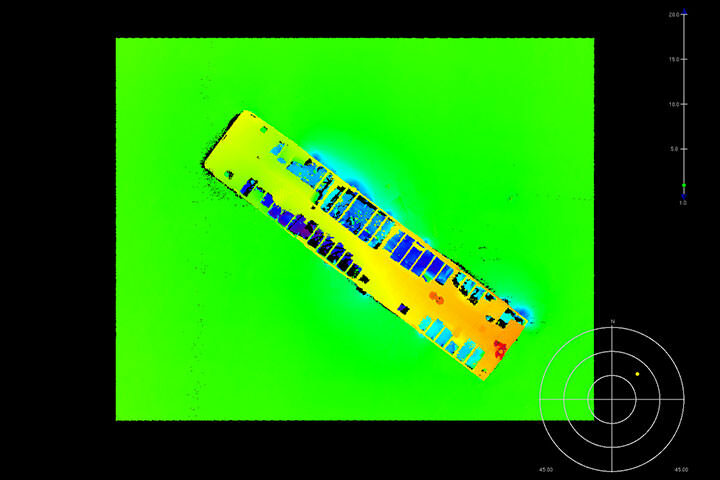 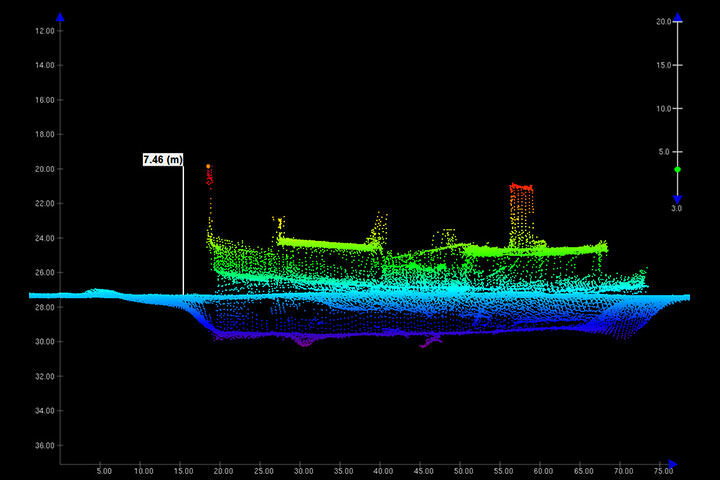 The survey consisted of approximately 800 linear nautical miles of survey lines and was completed with simultaneous logging of multibeam bathymetry and side scan sonar imagery. 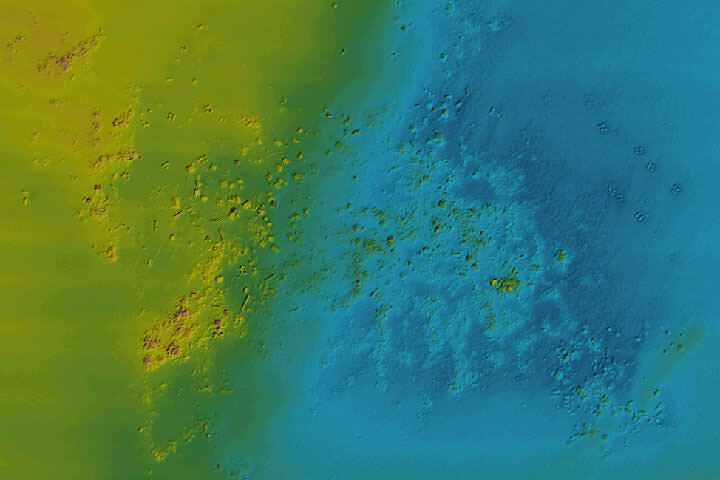 The survey data will be used by the department to develop a detailed inventory of features, document baseline conditions of the sites, plan further feature placement, conduct fin fish studies to monitor efficacy of the artificial reefs, and deliver updated reef locations to the local fishing community.